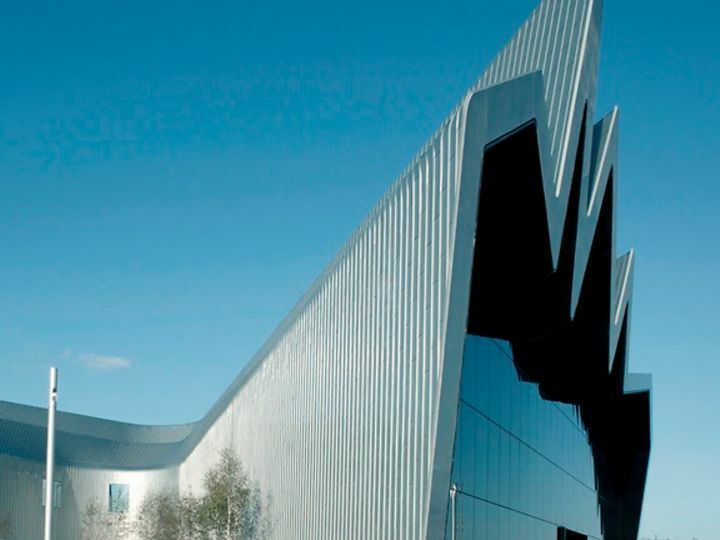 Funded by Glasgow City Council, the Heritage Lottery Fund and the Riverside Museum Appeal, this museum houses over 3,000 exhibits and showcases the city's transport, shipbuilding and engineering heritage. 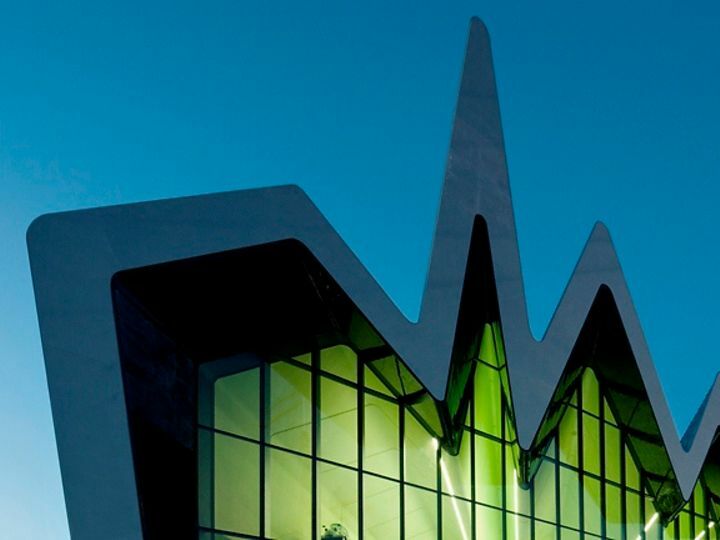 Architect Zaha Hadid’s first major public commission to open in the UK, the Museum welcomed over 2 million visitors in its first sixteen months of opening. Appointed to supply a range of complex exhibition systems, fit-out specialists Mivan turned to dormakaba for the internal door specifications. 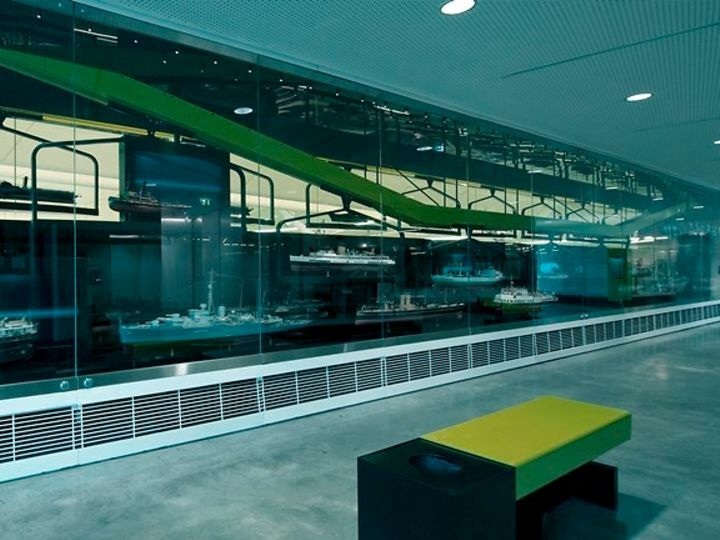 dormakaba glass patch fittings, profiles, rails, handles, floor springs and automatic swing doors were chosen to provide safe and reliable operation every time.